The flavor is distinct and you can enjoy the flavor of the wood without the hassle with heat. it is now enjoyed throughout the nation and the world. 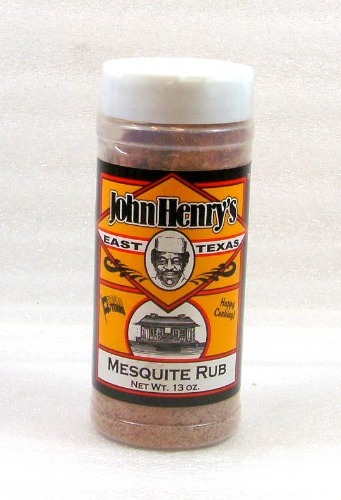 Excellent seasoning on ribs, chicken, brisket, salads, popcorn and more.